Lunch! How many times do you desire a healthy lunch, yet don’t want to stop in the middle of a busy day to prepare one? 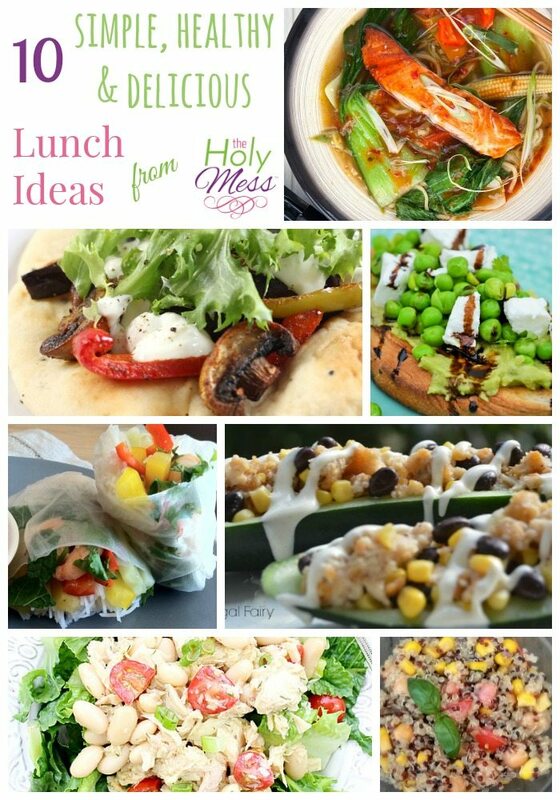 These 10 Quick and Healthy Lunch ideas come to the rescue! While these healthy lunch ideas do require just a bit of advanced planning, it’s totally worth the effort. A crisp, healthy lunch filled with veggies and protein will keep you going during the day without weighing you down. Many of these make several servings so you can having some for yourself and your family members, or package them for several day’s worth of lunches. 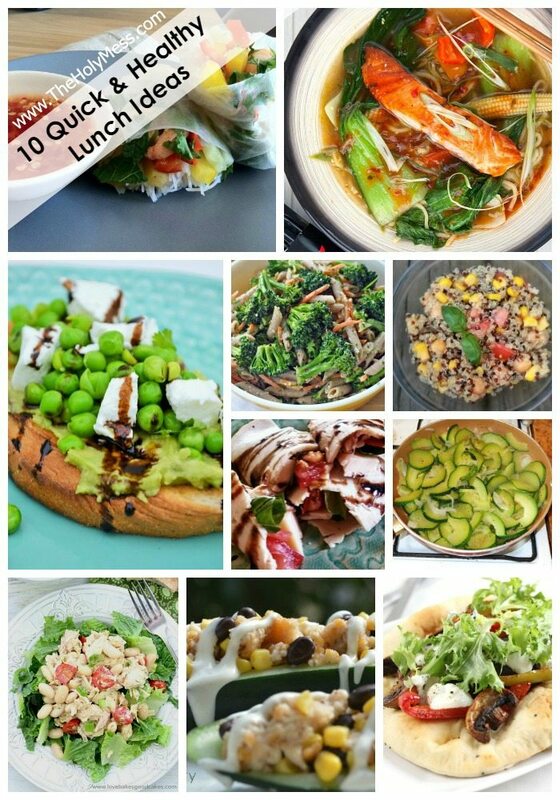 You are worth the time and effort to prepare one of these 10 quick and healthy lunch ideas for yourself. Garden Zucchini and Corn Saute at The Holy Mess has become a staple at our holiday table, so it makes sense to use it for a healthy lunch idea, too. Add a protein like chopped cooked chicken or some shrimp, and you are ready to go. 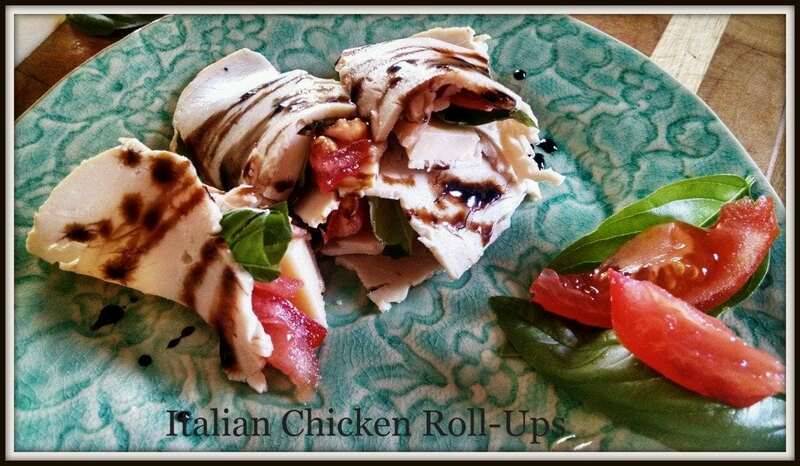 Italian Chicken Roll Ups from The Holy Mess is a beautiful Paleo sandwich option without using bread or tortillas. Use the meat straight-up as your roll-up in these lovely sandwiches. The balsamic reduction for these is amazing. Make it the night before so you are ready to go. Check out these super-fresh Sesame Prawn Vietnamese Spring Rolls by Franglais Kitchen. A great way to bring seafood into your diet, and I love the bright colors. This Very Veggie Pasta Salad by Becky’s Best Bites is super healthy because it’s loaded with broccoli and matchstick carrots. The dressing is light too, instead of loaded with mayo. You can easily substitute other veggies you might have on hand. The Frugal Fairy shares these Ranch Chik’n Stuffed Cucumbers. This sandwich uses cucumber as the base, so there is no bread — perfect if you are reducing carbs. The original recipe calls for diced vegetarian chik’n patty (which I actually like, even though I’m not vegetarian), but if you prefer, use a regular chicken patty. Tri-Colored Quinoa Salad by Leave No Leftovers is a great healthy alternative to pasta. This salad is packed with protein from the quinoa (a high-quality protein) and chickpeas, and it’s bright color comes from the tomatoes and corn. Click on A Mummy Too’s Spicy Salmon Noodle Soup if you need a quick lunch recipe that is a different alternative. She says this soup is ready in just 20 minutes. With flavors of lime, chili, and ginger, this is my type of recipe. Try a twist on a typical, heavy tuna salad sandwich with this Mediterranean Tuna Salad by Love Bakes Good Cakes. This healthier version includes cannelli beans, grape tomatoes, Dijon mustard, and lemon juice. Serve stuffed into a pita if you’d like. This Curried Vegetable Flatbread with Greek Yogurt by Amuse Your Bouche makes me hungry just looking at it! Big hearty chunks of vegetables are roasted, then top a flatbread with greek yogurt. I’m there! Finally, be sure to visit Tinned Tomatoes for her Avocado Pea Goat Cheese Bruschetta. With both avocado and goat cheese, this is sure to be super-creamy, yet healthy and delicious. This Southwestern Chicken Salad Recipe from So Very Blessed uses avocado instead of mayo for a lighter version of chicken salad to add to your salads, wraps, and sandwiches. Faithful Finish Lines: Real Fitness. Healthy Eating. New You. PreviousWhat are the Blessings of a Christian Life? 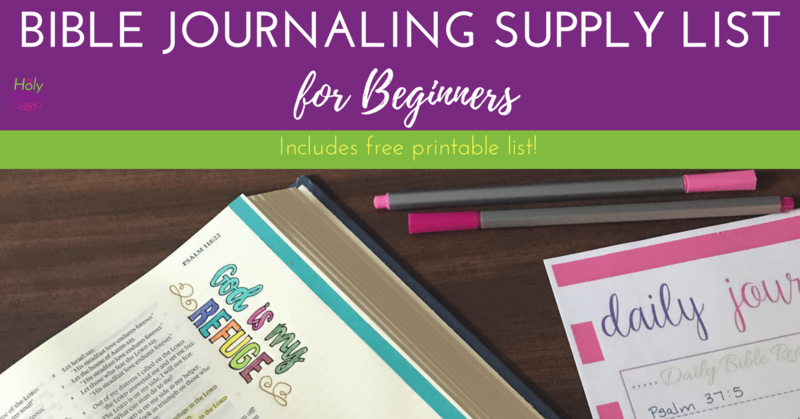 How Do I Know If I Am a Christian?